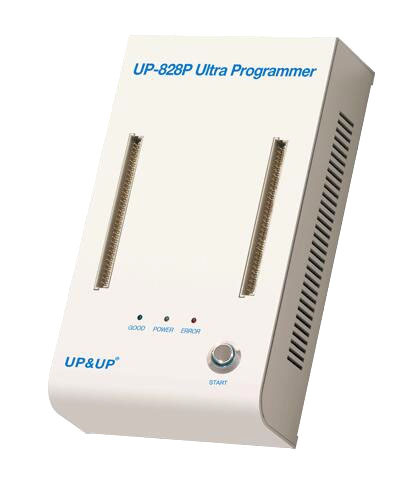 UP828P Ultra Programmer need new programmer adapter. UP-828P Laptool Programmer is UP Series High speed universal programmer. UP828 Universal Programmer supporting a growing number mobile device memory chips. series socket can't used on the UP-828P programmer. you need buy with p socket, such as VBGA134P etc. UP-828 Universal Programmer provide a growing number if ic Socket and adapter, it supporting many kinds of mobile device memory chips.